Wells-next-the-Sea is a pretty town and it is the only surviving active port on the North Norfolk coast. Despite its name, Wells is situated a good mile or so from open water. In Tudor times, when it enjoyed much easier access to the sea, it was one of the great ports of eastern England. 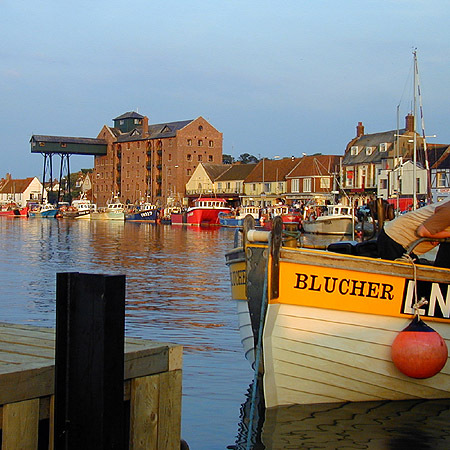 It’s still one of the most attractive towns on the north Norfolk coast, and the only one to remain a commercially viable port. It features many narrow lanes nicely sheltered from the offshore winds and makes a very good base for exploring the surrounding coastline. The town divides into three distinct areas, starting with the broad rectangular green to the north, lined with lime trees and some very fine Georgian houses, and known as The Buttlands since the days when it was used for archery practice. South from here are the narrow lanes of the town centre – Staithe Street, the main commercial street, has some interesting shops for browsing. 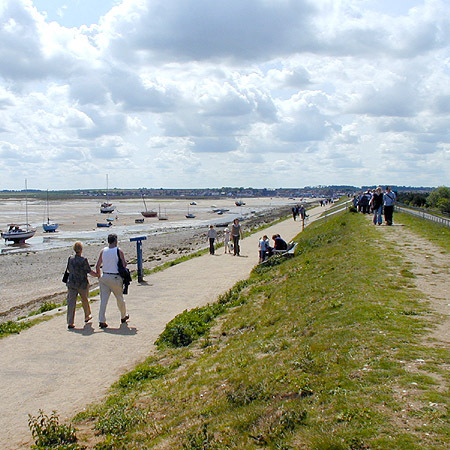 At the bottom end of Staithe Street stands the quay, and the road to the local beach, which is shadowed by a high bank erected to consolidate the narrow channel to the sea. The name of Wells derives from the old word ‘welles’ meaning a clear spring of which Wells used to have many, rising through the sand and wells in the area. 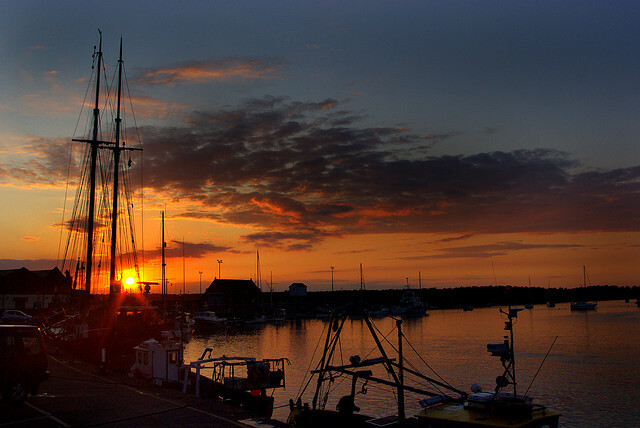 The addition of ‘next-the-Sea’ was to distinguish the town from other places in Norfolk of the same name. 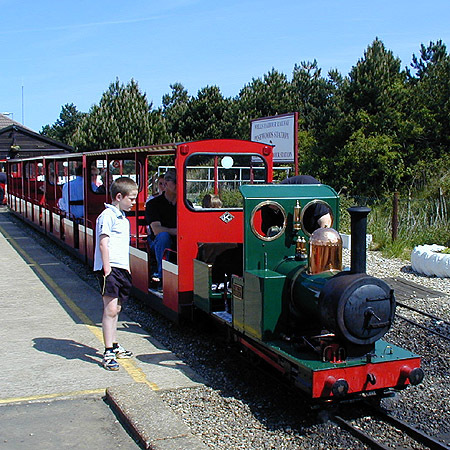 It was known as Wells-next-the-Sea in the early 1800’s but with the coming of the railway in 1857 the name ‘Wells-on-Sea’ seems to have been used. 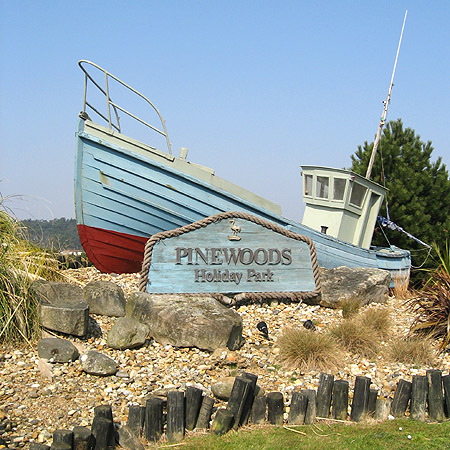 The town council made the decision in 1956 that the name ‘Wells-next-the-Sea’ be adopted, and this has been used since then.